One of the best parts of Google Chrome is its robust extension ecosystem – but with thousands available, which ones should you install? We’ve put together a list of more than twenty favorites to start you out. An extension is a little snippet of code that enhances your web browser in some way, or adds functionality that didn’t previously exist. You can install extensions to change how websites look, extensions that let you easily share a web address, extensions to show you the weather – extensions can be pretty powerful tools that can speed up or slow down your workflow. Mozilla popularized the idea of browser extensions with Firefox, another web browser whose popularity has dropped in recent years. 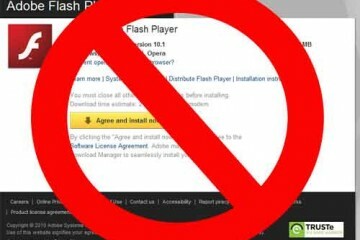 Google has picked up the torch, as these days Chrome supports tens of thousands of extensions – and even full blown apps and games, in some cases. Installing extensions is extremely easy – if you’ve ever downloaded an app for your smartphone, Chrome’s library works in much the same way. One major difference is that the vast majority of this content is totally free (you’ll find some paid apps and plug-ins, mostly for business services). 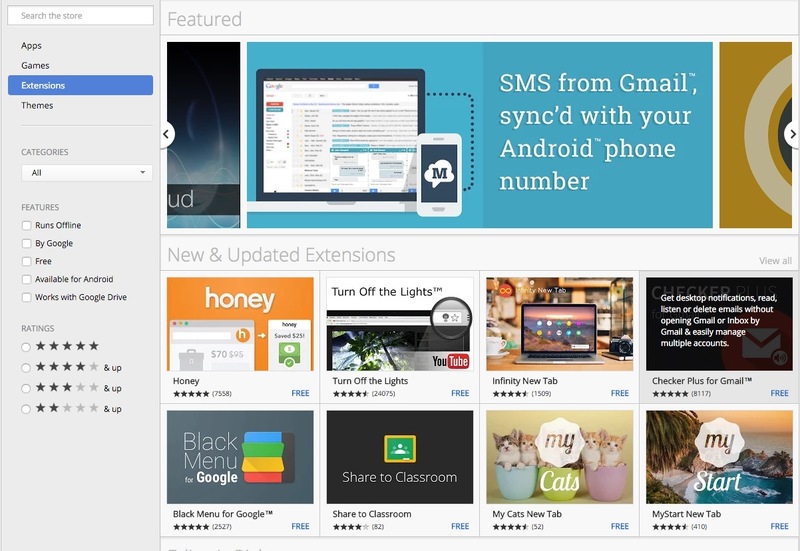 Google runs a store for Chrome software; you can get extensions, tabs, and browser themes, all from the same place. To install something, all you need to do is navigate to an extension’s page and look for a blue button that reads +Add to Chrome. Click on that, and you’ll get a confirmation pop-up much like Android – Google will warn you as to the information and data an extension will want to access. 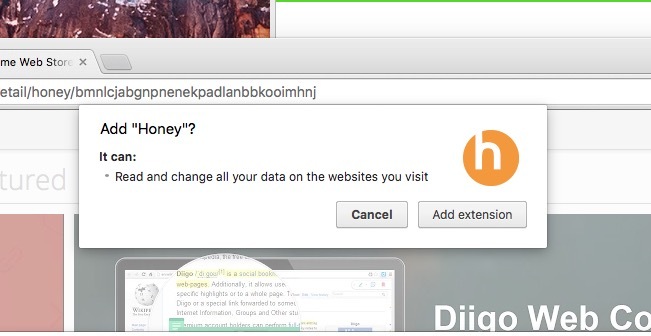 Fair warning: most extensions will, at a minimum, require access to all of your browsing data, so don’t get too freaked out if you see that kind of warning on the pop-up. If you find you want to get rid of one or more of the extensions you’ve installed into Chrome, there are a couple of ways to go about it. 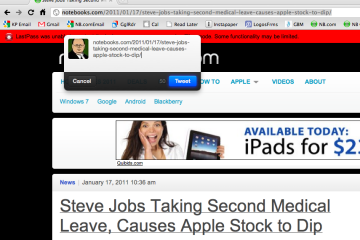 If your extension put an icon on the menu bar, right-click on it and select Remove from Chrome. It’ll instantly delete the extension, and that’s that. 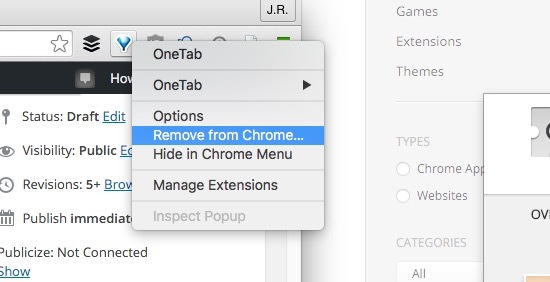 If you just want to remove it from the menu bar, but keep its functionality, right-click it and select Hide in Chrome Menu, instead. 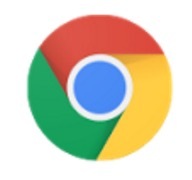 This will place the icon inside of Chrome’s menu; you’ll need to open it from there to change settings or uninstall it. Sometimes you might want to disable an extension without uninstalling it; this is especially true if you need to test some functionality or have an issue with an extension causing bugs on a specific site. 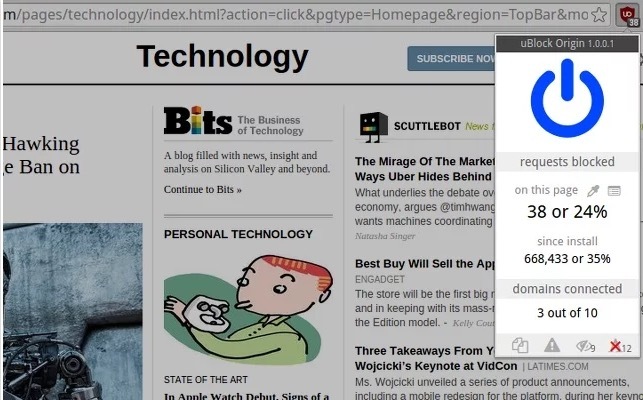 To disable a Chrome extension, click on the Chrome menu in the upper-right corner. In the drop-down menu, click on More Tools, and in the next menu, click on Extensions. This will open a tab that shows all of your currently installed extensions; to disable one, just uncheck the box to the right. 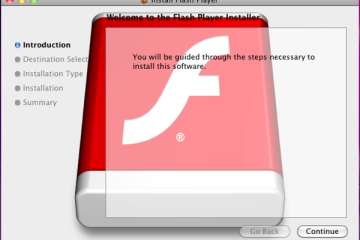 When you’re ready to turn it back on, just come back to this window and re-check the box. 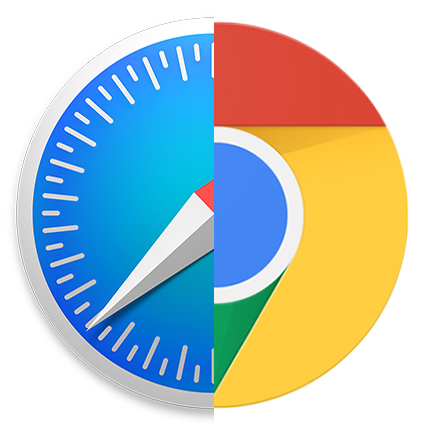 We’ve included some of our favorite Chrome extensions on this list – one issue with the extensions library on Chrome is that there is a lot of overlap. As a result, if there’s an extension on our list that you like the idea of, but something about the extension’s execution rankles your sensibilities, search through the Chrome Web Store – you might find something that fits your workflow a little bit better. Perhaps by nature of being part of your web browser, most Chrome extensions fall into the “productivity” category. 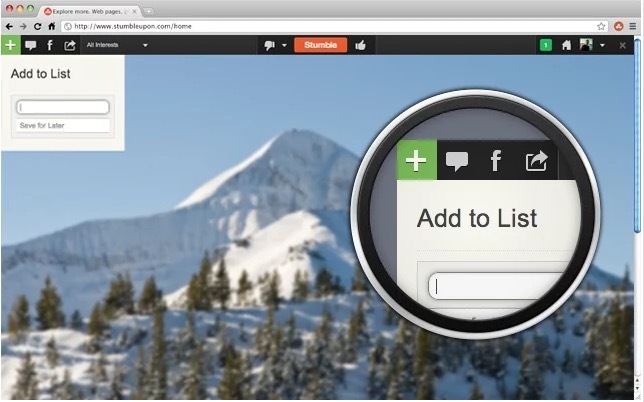 Our list is no different – most of these extensions revolve around the browsing experience. If you want to more drastically expand on what Chrome can do, check out the apps section of the web store. Have you ever been using Chrome for a few hours, only to suddenly feel like things are slowing down and getting a little choppy? Then you look up and realize you’ve opened 47 different tabs and your computer is crying out for more RAM. 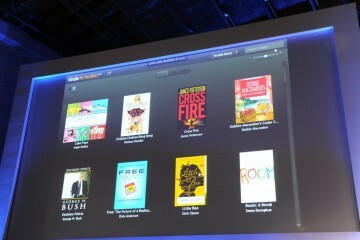 The obvious solution is to close everything, but then you might miss out on something you wanted to read. Enter OneTab. 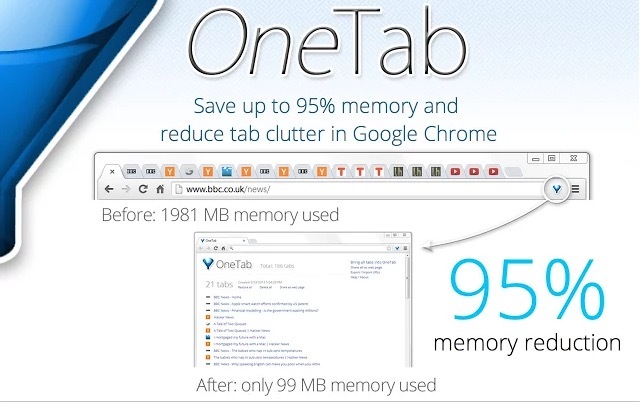 When you click on the OneTab icon (it looks like a blue funnel), it closes all of your open tabs within a single Chrome window. In their place, it presents you with a locally-hosted webpage full of clickable links – one for each tab you closed. When you click on a link, it’s removed from your list; until then, it’ll stay there (you can also manually remove things if your lists become cluttered). If you’re a Chrome user, you’re probably already a little familiar with Google’s Translate service; often, when you navigate to a webpage that isn’t in your native language, Chrome will offer to translate it for you automatically. With Google Translate being a freely available web service, then, you might wonder why you’d want it in an extension. 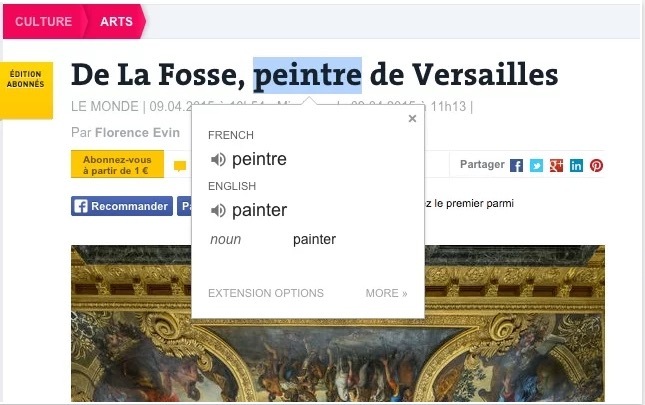 Using an extension boosts Translate with some extra features, like a right-click context menu option. Our favorite addition, however, is the ability to highlight and translate single words on a webpage without having to reload or navigate away. It’s super helpful when reading a text that has limited words from other languages. These days, it seems like every week brings another story of security breaches at this company or that website, all of which put your personal data at risk. One of the best ways to mitigate the effects these intrusions have on you is to make sure you use a strong password, and to use a different password for every single site or service you use. 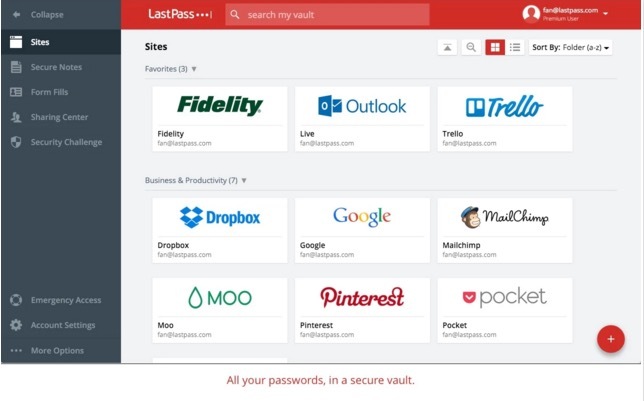 Remember dozens of complex passwords can be a pain; fortunately, password managers like LastPass can do the remembering for you. Your login details are encrypted and stored, and when you need to log in to this page or that, the LastPass extension can automatically fill the details in for you. One of the things webpages do more than ever is track who we are, where we go, and what we do every minute we’re online. For the most part, these trackers aren’t designed to catch illegal activities so much as they give website owners key statistics that they can present to advertisers. While this information tends to be aggregated and anonymized for the most part, some sites go above and beyond. Ghostery blocks these trackers automatically, keeping your data…if not anonymous, then slightly less tracked. It has a site-by-site enable/disable feature, so turning it on and off based on tracker and site is a great way to protect yourself without crippling the kinds of metrics sites need to stay running. If you haven’t used a URL shortener before, they can be very useful for sending links to friends and family, or posting them to forums or in emails. One problem with the way links on webpages work today (and Google is the worst about doing this) is that they include a lot of data besides the actual web address for where you’re going. As a result, what might have only been 20 characters suddenly balloons into a massive paragraph of text. With a URL shortener, you can take that big link, press a button, and get a link that’s only a few letters long and much more manageable. 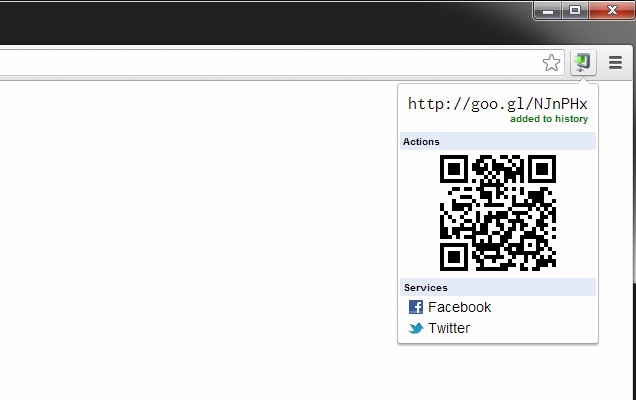 This extension uses Google’s goo.gl service, and integrates into just about every service you could want. Ever wanted to take a picture of a webpage to keep for yourself, or to share with someone else? If you help manage a website of any size, taking a “screenshot” of the webpage can be the quickest way to help communicate issues to the right person; even if you don’t, it can be handy to fire off a picture to someone, like a map, or that sofa you really want. 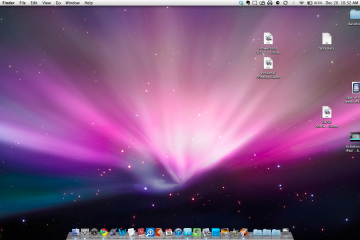 For the most part, both Windows and Mac handle screenshots okay, but webpages are usually much too long to fit on a single screen. 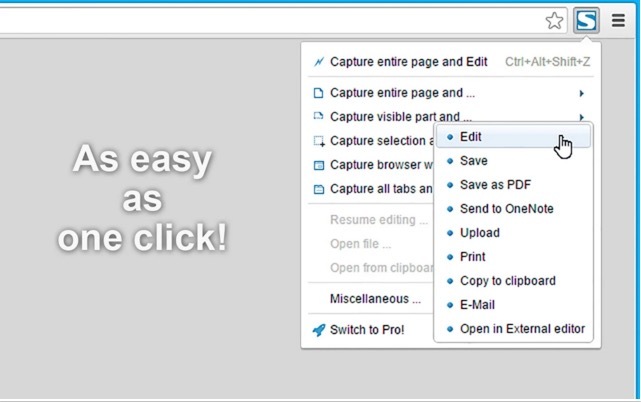 FireShot can copy a page and let you edit, or simply save to PDF or JPEG to send it off. If you’ve ever needed to sign electronic documents, you know how much of a hassle it can be. Sometimes, speed is of the essence – like when your realtor is demanding a re-signed contract five minutes after you get. 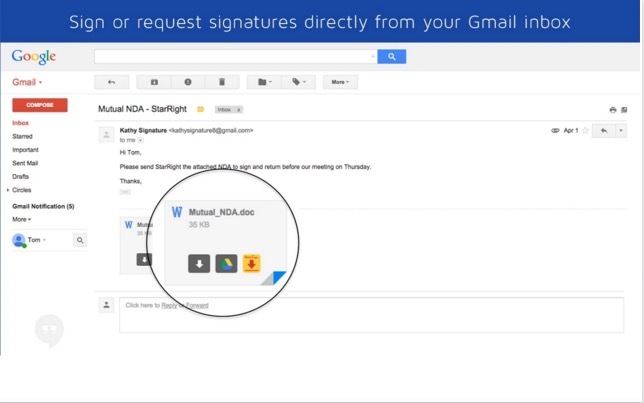 DocuSign lets you sign documents directly from Gmail and Dropbox. When you need to sign an attachment, just hover over the file and follow the directions; DocuSign will re-upload the signed document to your original email message. It makes it quick to reply with a newly signed document, and if you’re the only person who needs to sign, it’s free. Wikipedia is a phenomenal resource. Most of the time, good articles will have plenty in the way of freely-licensed pictures or illustrations to go along with the text. For many reasons, video is much harder, which means that if you want to see a clip of whatever you’re reading about on Wikipedia, you need to stop what you’re doing, open YouTube, and search. 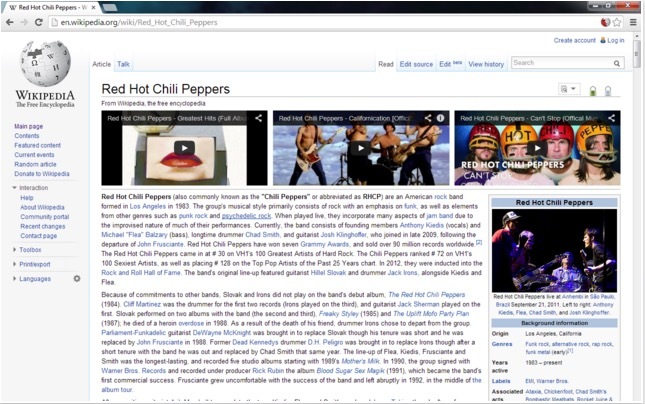 WikiTube automatically embeds YouTube videos into whatever Wiki page you’re reading. Since it’s all done via search terms, you’ll get the occasional miss; for the most part, however, WikiTube makes Wikipedia that much more addictive. It can be tough to recommend an ad blocker when your job is dependent entirely on ad revenue, but we’ve seen too many otherwise respectable sites get hit with malware thanks to a shoddy, third-party advertising network – recently, even sites like the New York Times got hit. uBlock Origin will block most or all of the ads on a website, but take care that it can often break site functionality (if you’re on a site and nothing seems to be working right, disabling an ad blocker can in many cases instantly solve your problems). While it’s turned on by default, it’s nice to leave it off and only enable it when there are serious problems with an ad or ads – that way you still get free content and block problem ads, and content producers get to make a living. Honey is a genius little extension that promises to save money for anyone who does a lot of shopping online. When you’re looking at your shopping cart, ready to check out of a website’s online store, click the Honey icon in your browser’s menu bar. Honey will go out and search the web for current discount codes and attempt to apply them to your current order, before you check out. It’s an easy way to save – sometimes substantially – without having to do any of the work yourself. Buffer is one of my favorite extensions, and it’s useful for anyone who’s active on social media (sites like Facebook, Twitter, or LinkedIn); that goes double for anyone who has to engage on social media as part of their job. When you’re browsing the web and find a piece of content you want to share, click the Buffer icon and a pop-up appears. This lets you customize the text accompanying a link before it’s sent off to Facebook or Twitter. 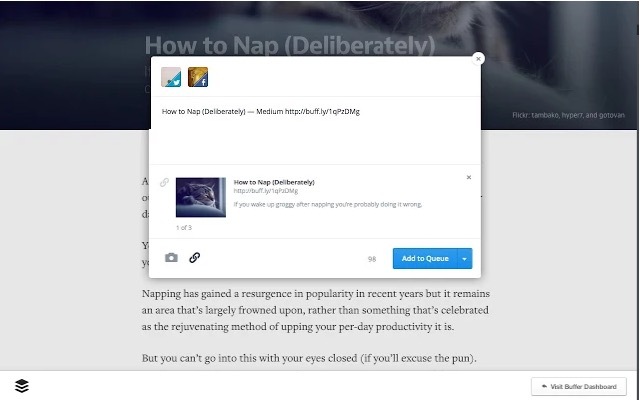 You can schedule a queue of content, and let Buffer decide when to post it, or take total control. Built-in analytics let you keep an eye on how many people click your links, which helps you figure out the kinds of content your users like best. There are a number of services these days that are designed to help you stay focused on the task at hand, rather than be tempted by some of the amazing content and web properties that the internet offers today. Forest is one of these services, but it approaches its goal in a different manner. Like the other apps, you’ll create a “Blacklist” of problem sites. 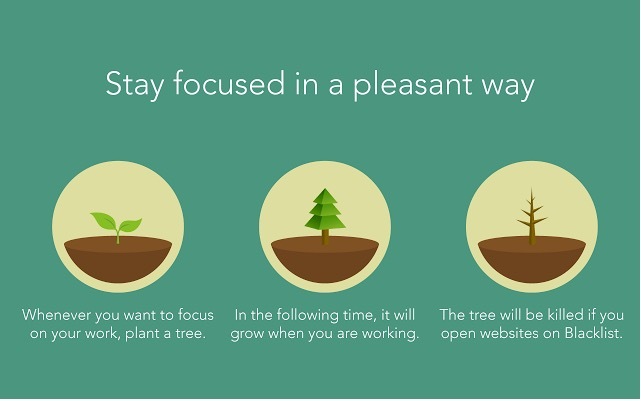 Instead of outright blocking access to something like Facebook or Reddit, however, Forest presents you with a tree. When you need to focus, you plant the tree, and as long as you keep working, it’ll keep growing. If you stray from your work, your tree will slowly wither, lose its leaves, and die. The company has made mobile apps that let you track and grow your forest of trees when you aren’t working. It’s a fun way to gamify being responsible. This extension is free from Microsoft, and lets you view and edit Office documents from Word, Excel, and PowerPoint, straight from Chrome. The extension integrates heavily with Microsoft’s online version of their Office suite for much of its functionality, which means that you won’t necessarily be able to do everything that you can in the “full” version of Office. Like Google Docs, it’s free, but it also has a much better user interface, making it easier to use. The extension helps keep track of files you’re currently working with, whether they’re on your computer or saved to your OneDrive account. Google came up with the Chromecast a couple of years ago as a cheap way to compete with the Apple TV and get people to use more Google services in the living room. For the most part, it’s designed to work with your Android device (as well as the iPhone, to a lesser extent) to showcase audio or video content from the web on your big-screened television. 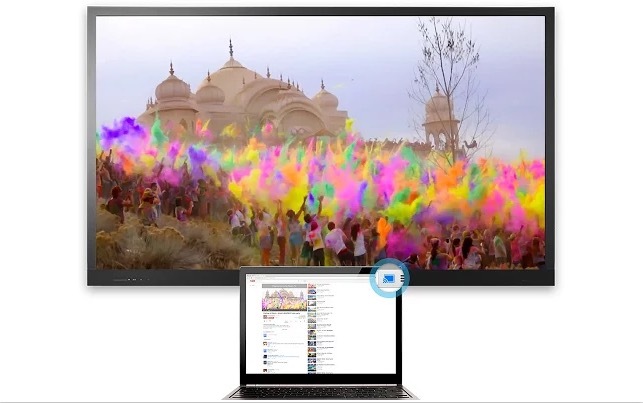 Google’s Cast extension works the same way, except it lets you stream content from Google Chrome straight to the Chromecase hooked up to your TV. Currently is a strange but beautiful little extension. 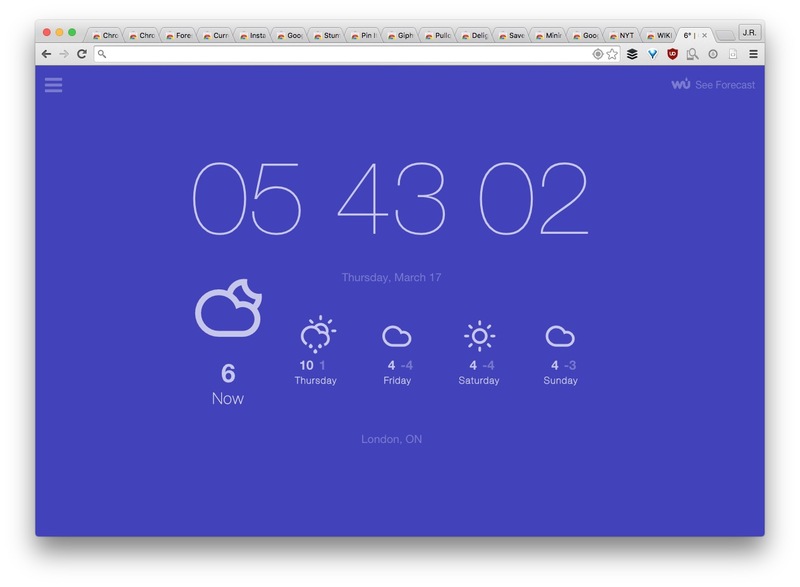 It replaces your new tab screen with a gorgeous display, showing you a large clock and the current weather forecast, all in a nice, elegant font. You can let it determine your location or force it to pick a city of your choice, and you can customize whether it uses Fahrenheit or Celsius, the color scheme, and so on. While the extension currently works great, it hasn’t been updated since May of 2015, and the company responsible for its development seems to have disappeared from the web. 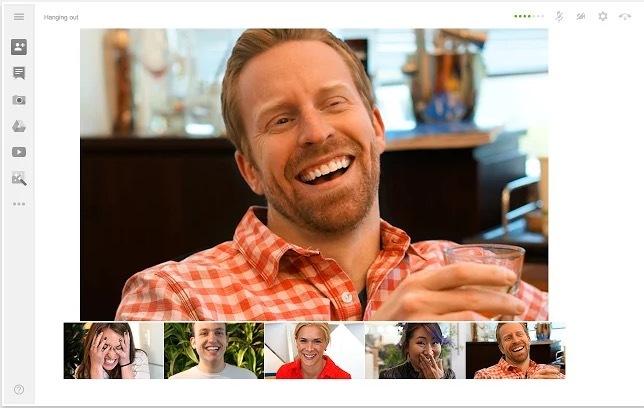 Google’s Hangouts is an all-purpose communications platform for today’s society. 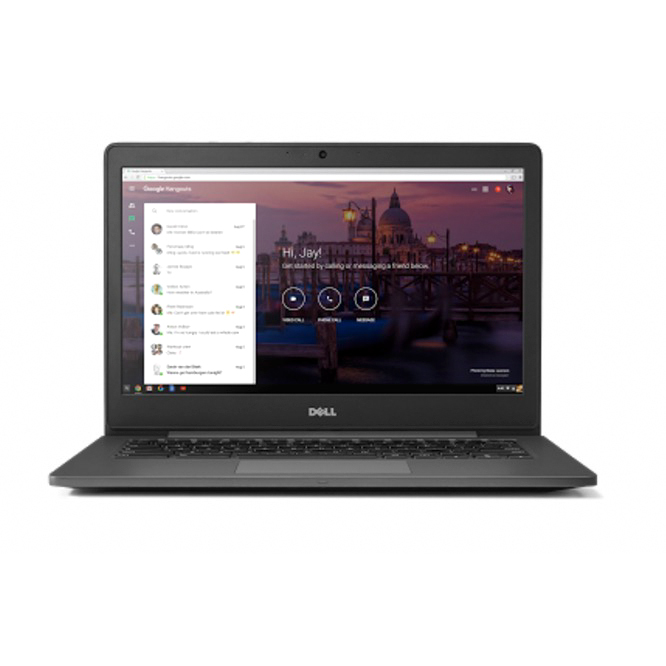 You can send instant messages, call a landline, engage in voice or video chatting with other Hangouts users, send files, and even join a group call. Installing the extension lets you make calls straight from your browser, and stay online and available without needing to be logged into Gmail, Hangouts, or Google Plus. Additionally, if you’ve got a Google Voice number, you can link the accounts and receive phone calls right on your computer. StumbleUpon is probably one of the oldest sites on this list; it launched all the way back in 2001. A phenomenal resource when you’re bored or just want to find new content online, StumbleUpon does exactly what it sounds like – it helps you stumble upon something new. You can sign up for an account, and set your preferences, then install this extension; whenever you need a little something new in your life, you can click the button and be reward with almost anything. It might be a picture, a blog post, an online art show, or just a really neat wrench. It’s impossible to say, which is half the fun. 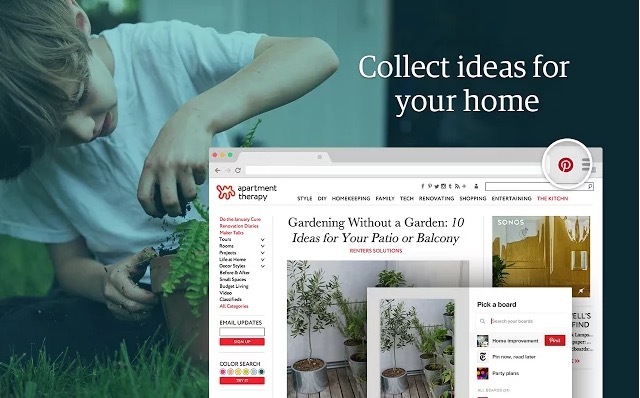 If you’re a fan of Pinterest, you probably already have this extension, but if you don’t, it makes using the site much easier. The functionality is simple: when you’re on a webpage that you want to pin to one of the boards you have set up on Pinterest, just click the P icon. You’ll be given the opportunity to choose which board it goes to, and that’s it. It’s a great way of growing your pin collection without having to go back and forth between sites. If you don’t know about Giphy, you haven’t been paying attention. GIFs, those silent, short clips that loop without end, have become huge in the past couple of years. Before, people shared the occasional funny GIF; now, people use them as just another tool to express emotion or attitude (or yes, because it’s a funny cat meme). 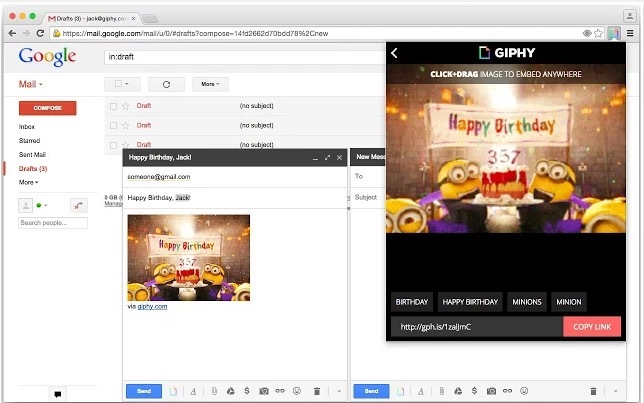 Giphy is probably the best known site for finding and browsing GIFs, and this extension lets you search Giphy and insert the GIFs you find into whatever webpage you’re using. Instapaper was first on the scene, but Pocket seems to have caught the imagination of more people. These apps are designed to help you read more content on your schedule – if you find an interesting article or blog post that you want to read, but don’t have time for it, just click the Pocket button. It saves the article to your Pocket account, and you can go back and read the content later, either in your Chrome browser, or in the Pocket apps on your mobile device. If you’re an Android user, you’re already familiar with Google Calendar, and if you don’t use it yet, you should know that it’s one of the best free calendars out there. It’s integrated by default with Gmail and your Google account, so you can add things to your Calendar that Google automatically finds in an email (like an invitation to a party next week, for example). 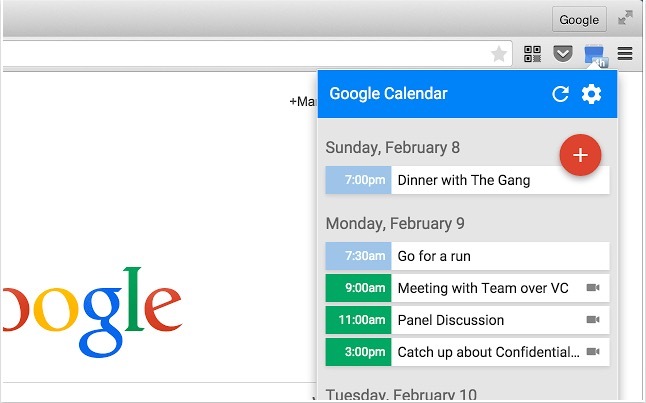 The Google Calendar extension lets you keep an eye on upcoming events right from Chrome, as well as add new events straight from a webpage. The NYTimes Cooking section is one of the internet’s best kept secrets when it comes to finding quality cooking-related content and recipes. They’ve created a virtual recipe box in which you can save all the recipes you find online – they can be from the NYT, your favorite cooking blog, or in an email, it doesn’t matter. 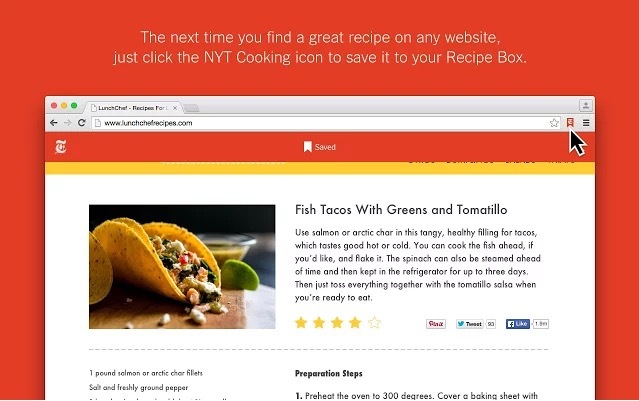 This extension helps by automatically adding a recipe you like to your NYT Cooking recipe box. When you’re on a page with something you like, just tap the icon; the NYT extension will “scrape” the recipe and add it to the box for you. Apps for the iPhone and iPad will sync and let you access your recipes on the go – a handy feature for when you need to go shopping.